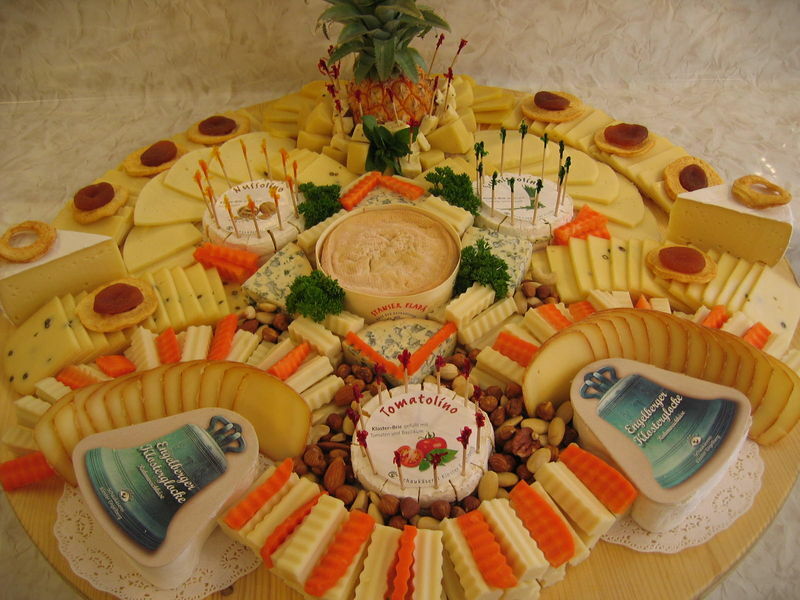 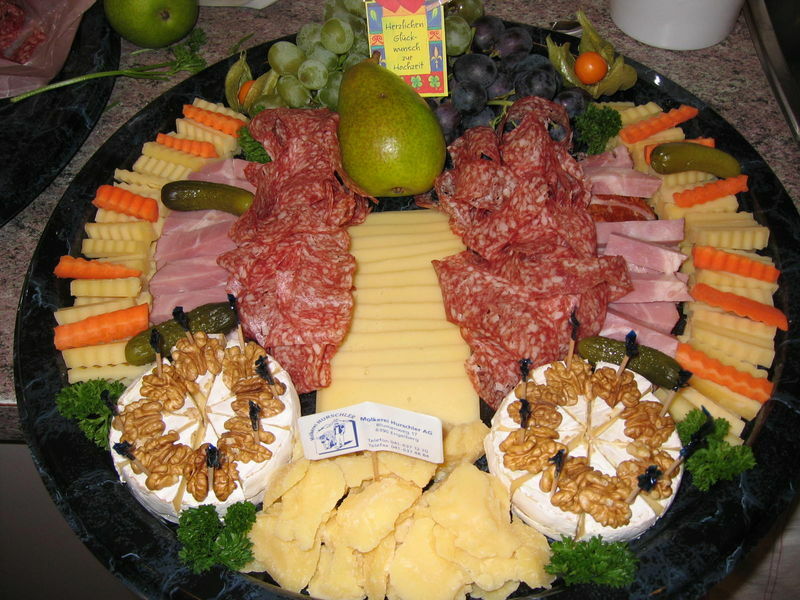 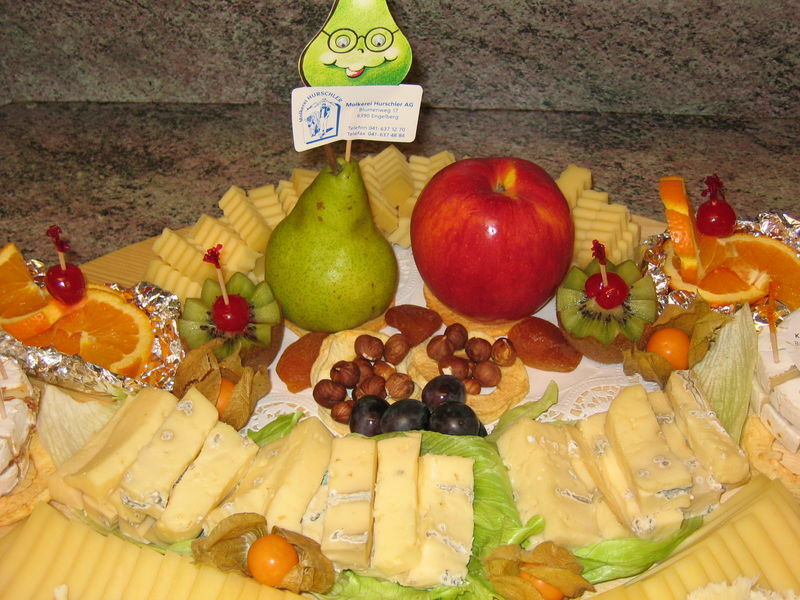 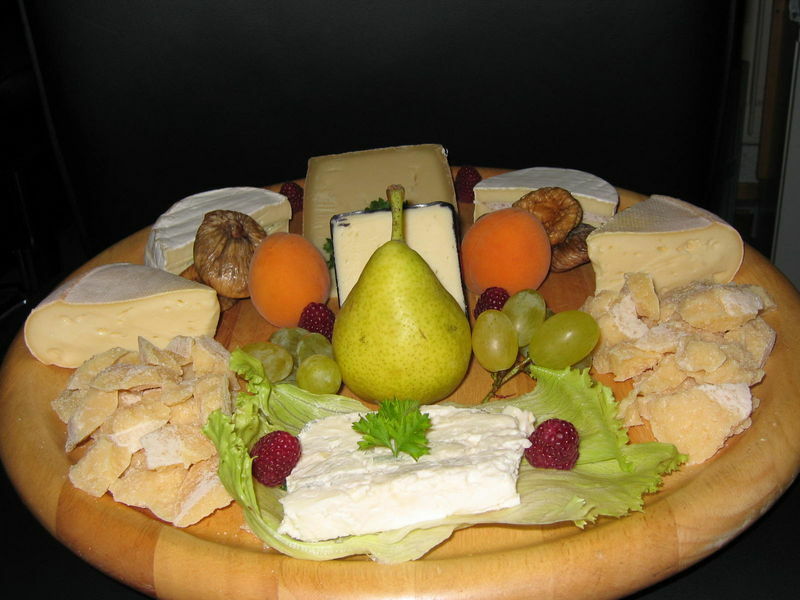 We have a choice of more than 80 different kinds of cheese. 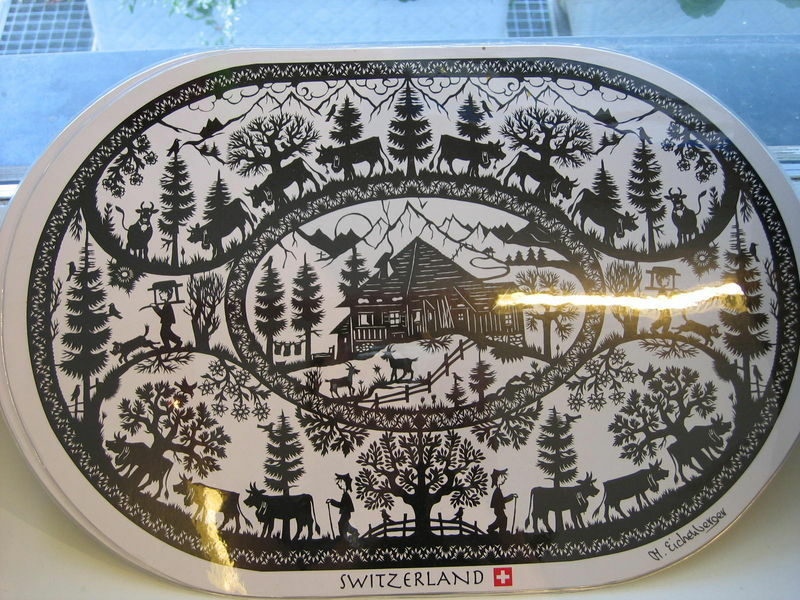 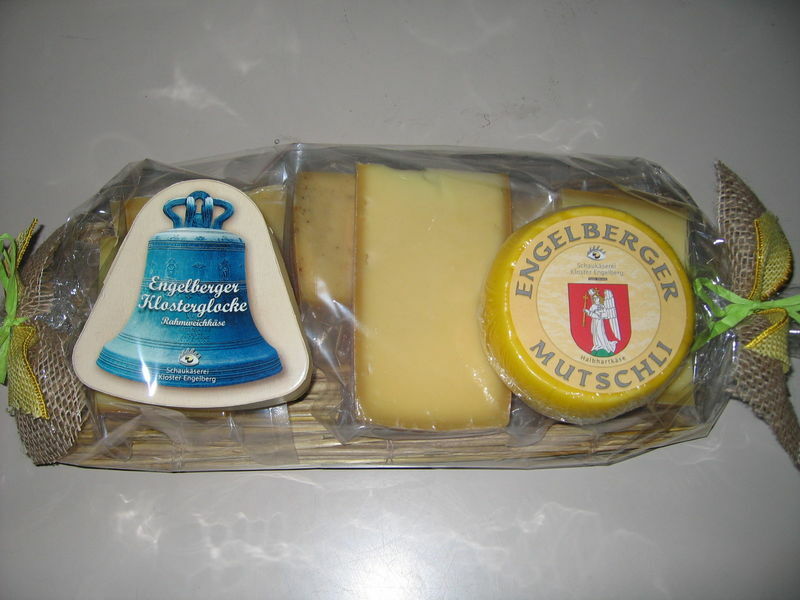 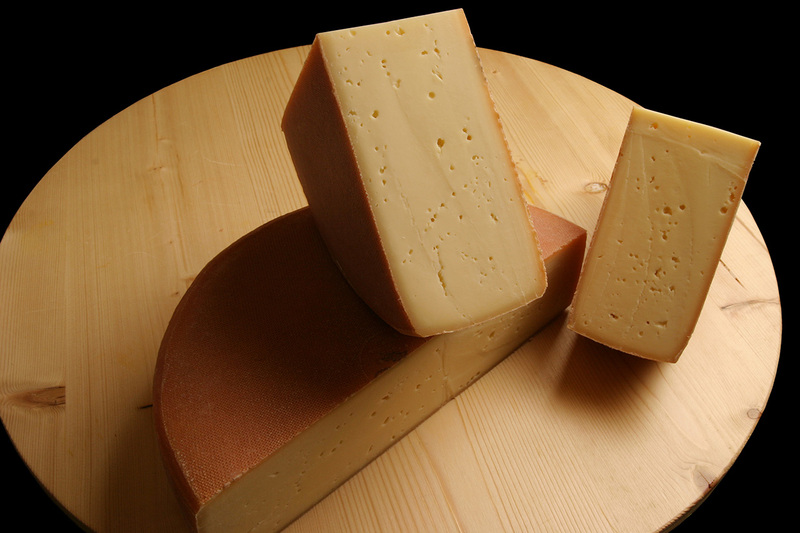 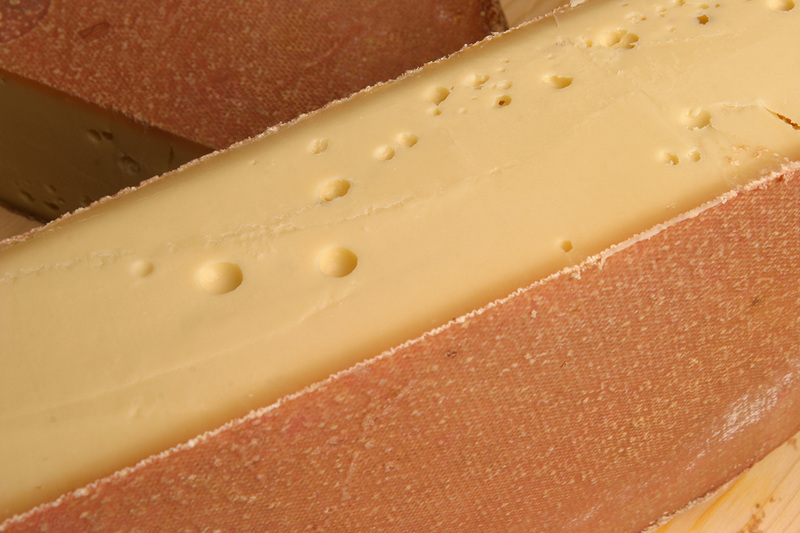 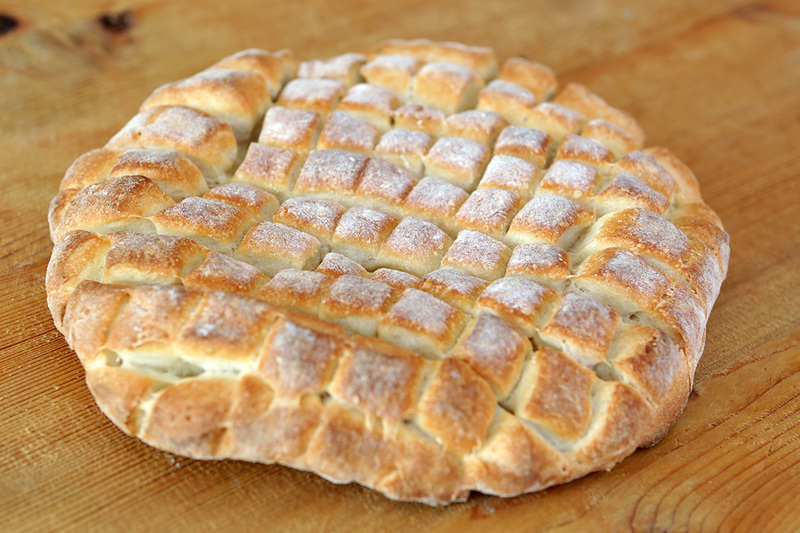 As well as local and regional cheese, we sell products from all over Switzerland and other countries. 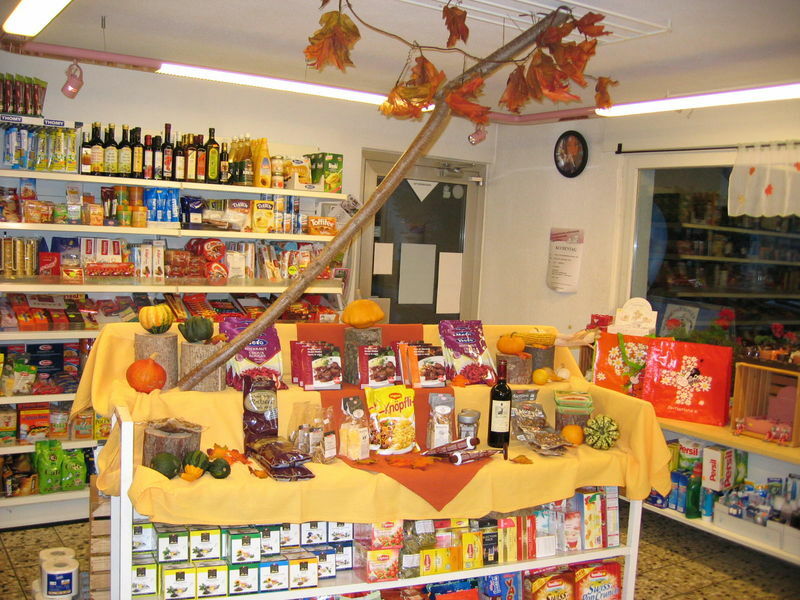 A selection of wines are available and we sell bread vegetables, fruit, cold meats and soft drinks. 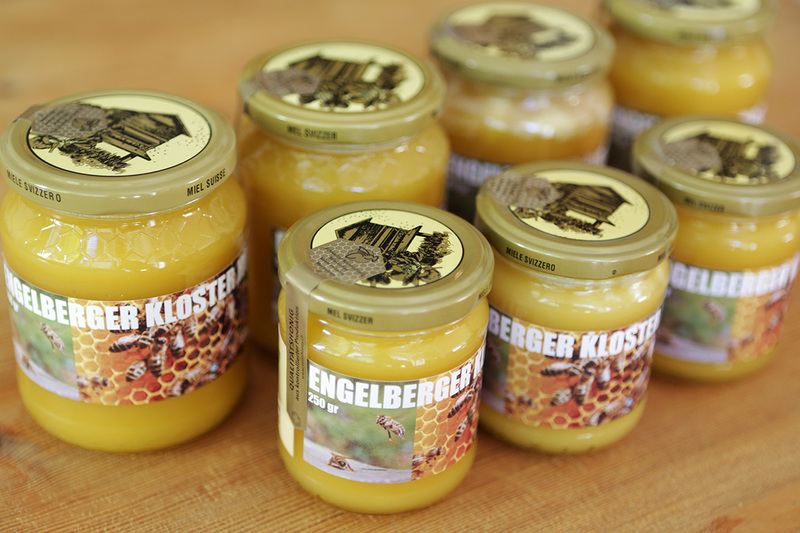 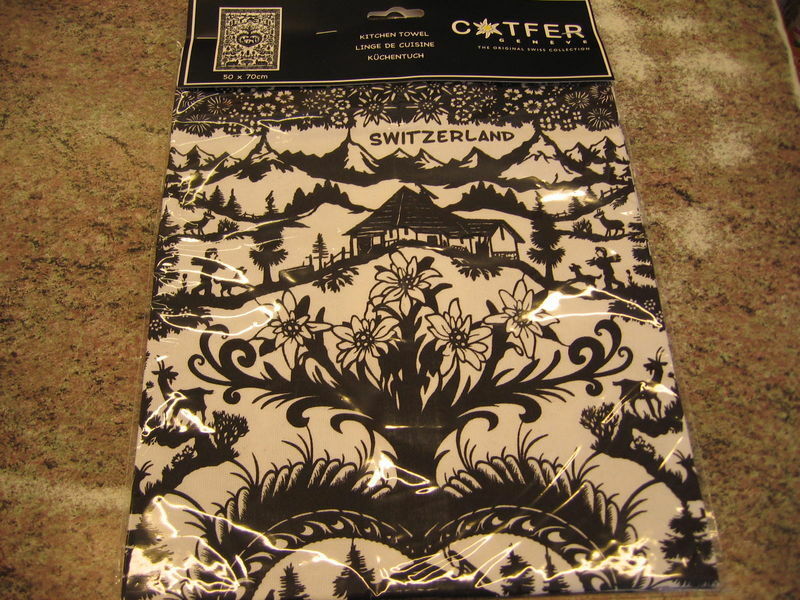 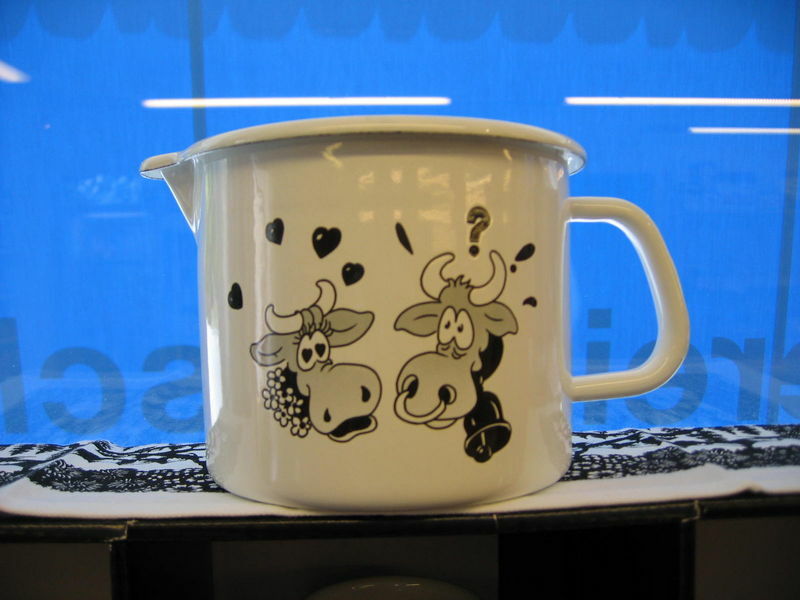 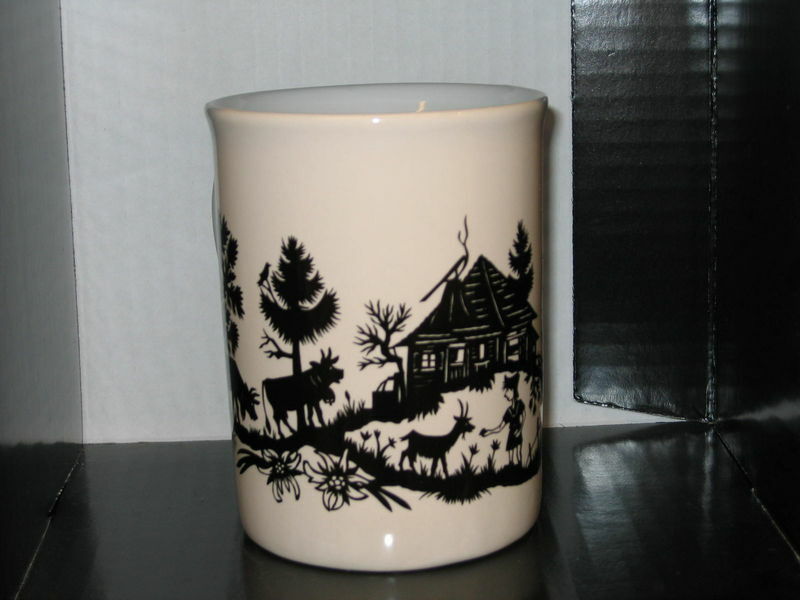 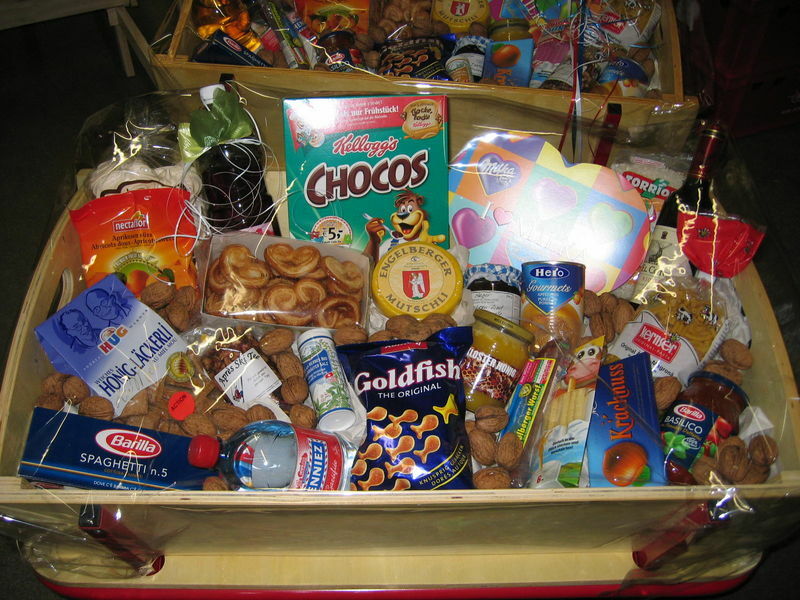 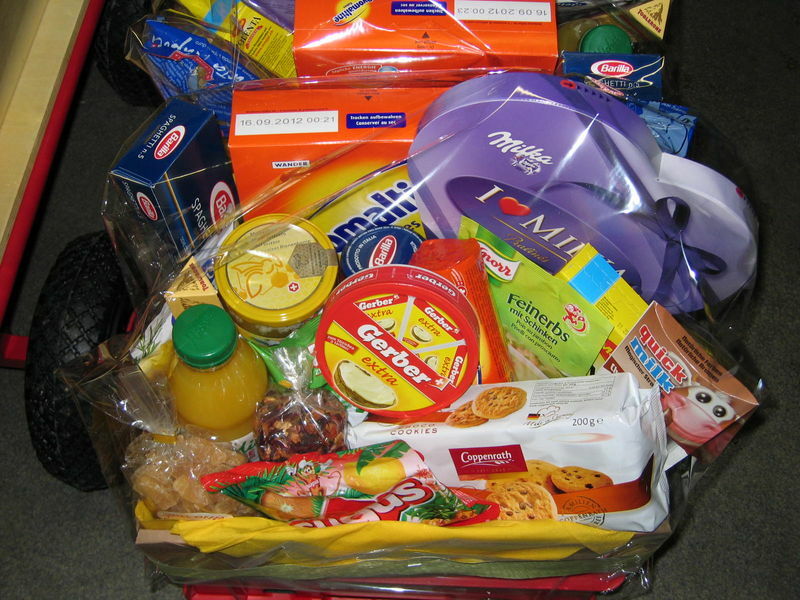 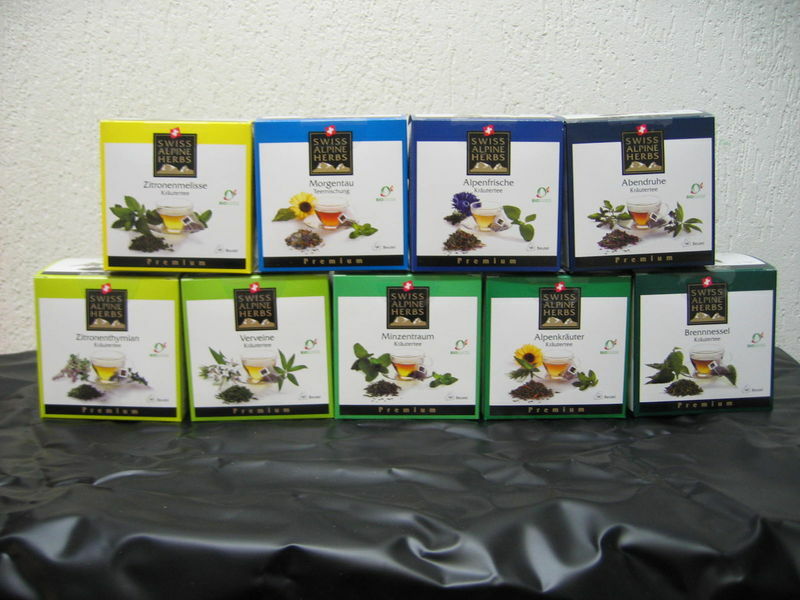 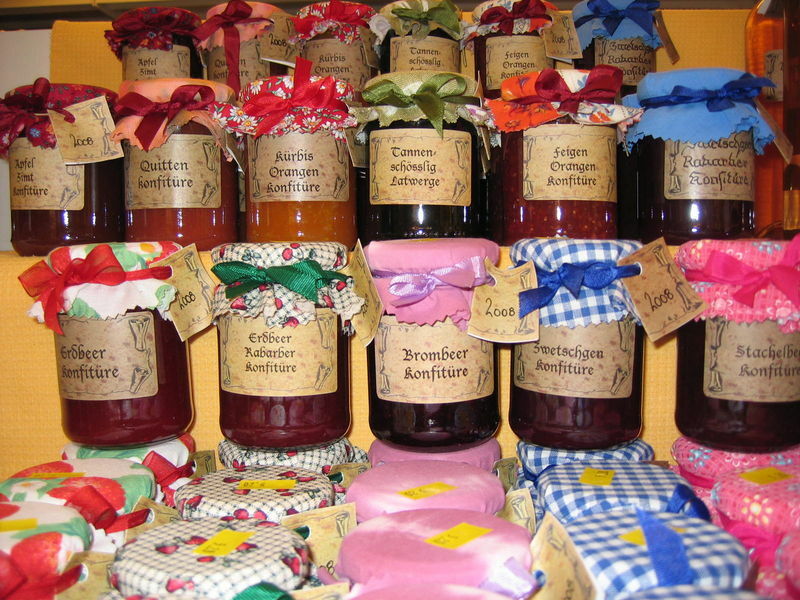 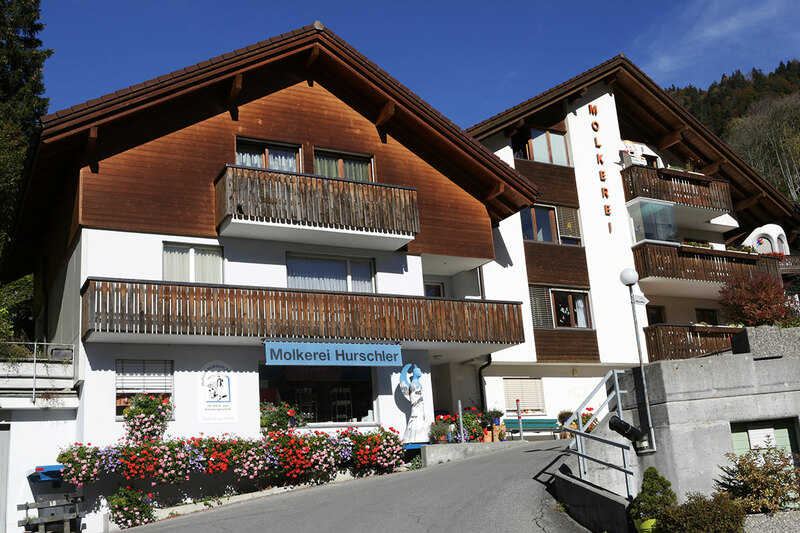 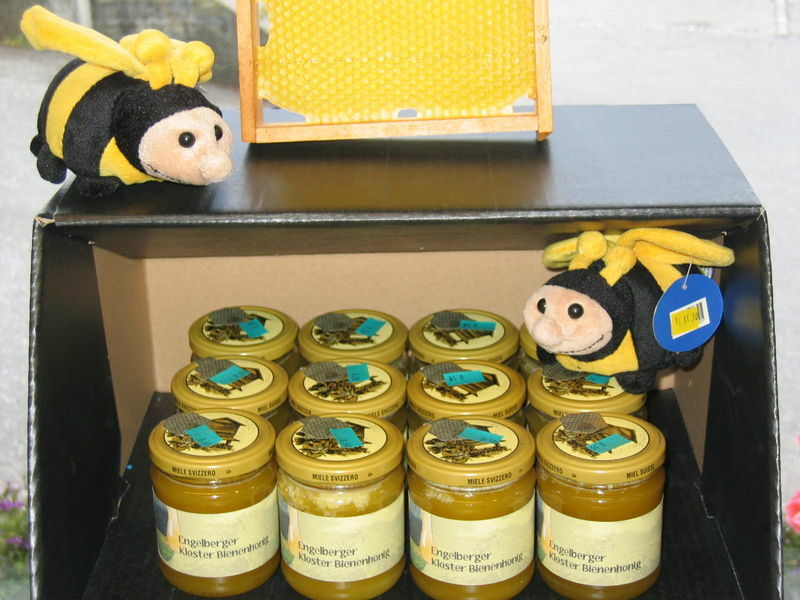 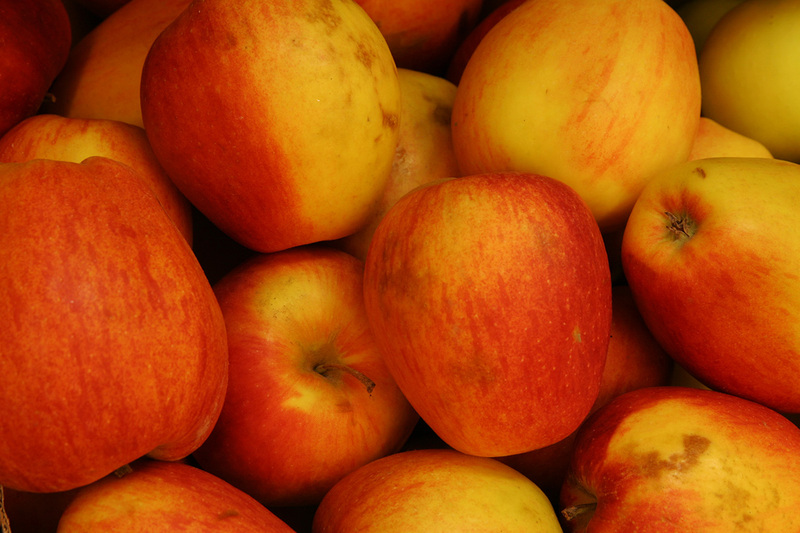 You will find specialities like Swiss herb teas, lovely Ottiger jams and various products by Morga. 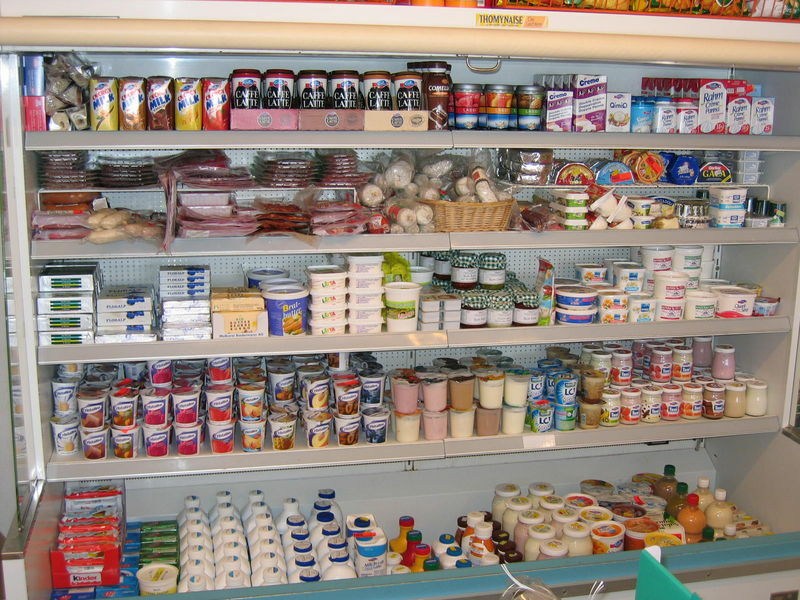 In our shop you will find everything you need for a rich and healthy breakfast. 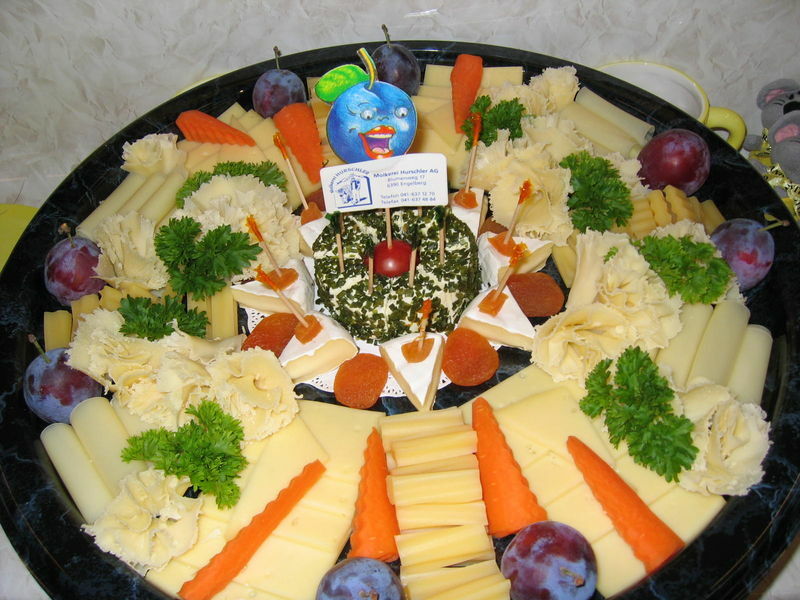 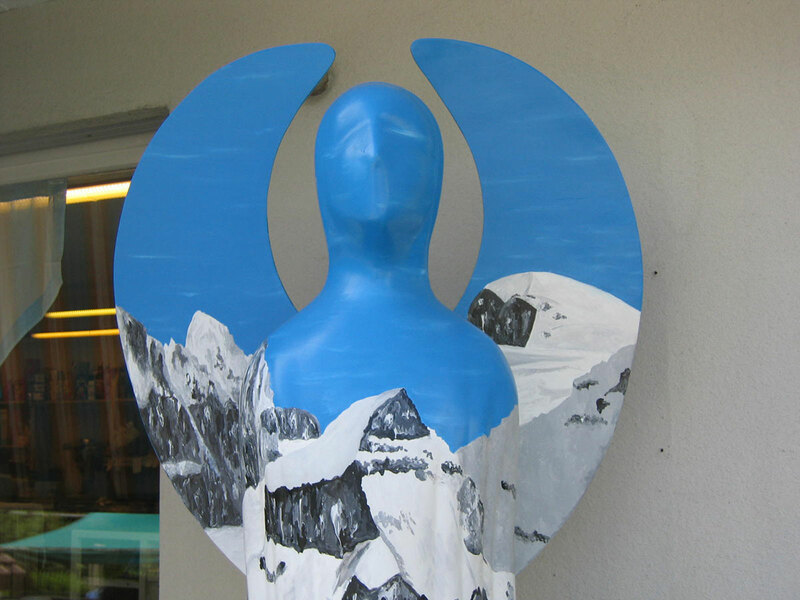 We can offer you an interesting choice of presents. 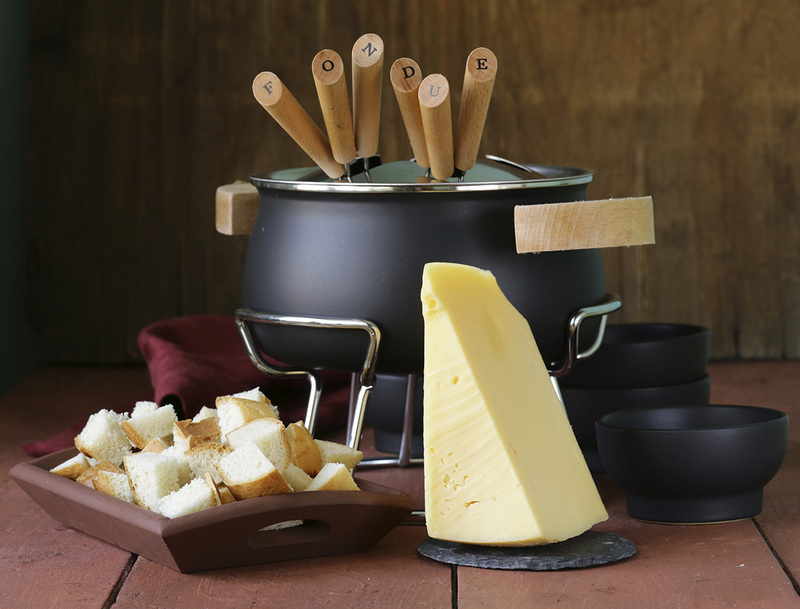 Topic Fondue: Fondue cheese, bread, cornflowers, garlic, tea, wine and Kirsch. 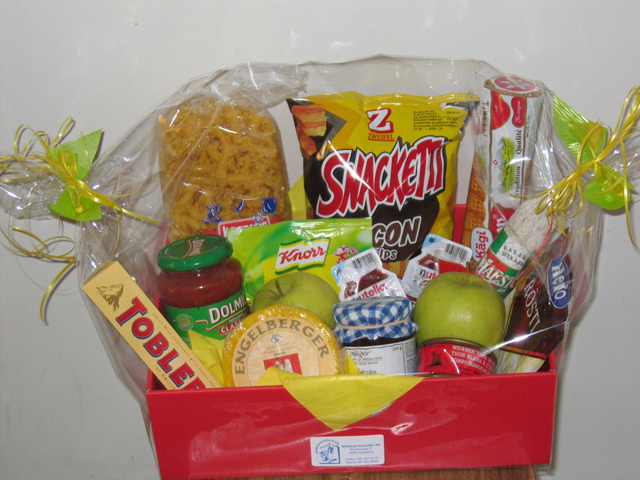 Topic Alpenmacaronis: pasta, patatoes, onions, Sbrinz cheese and apple sauce. 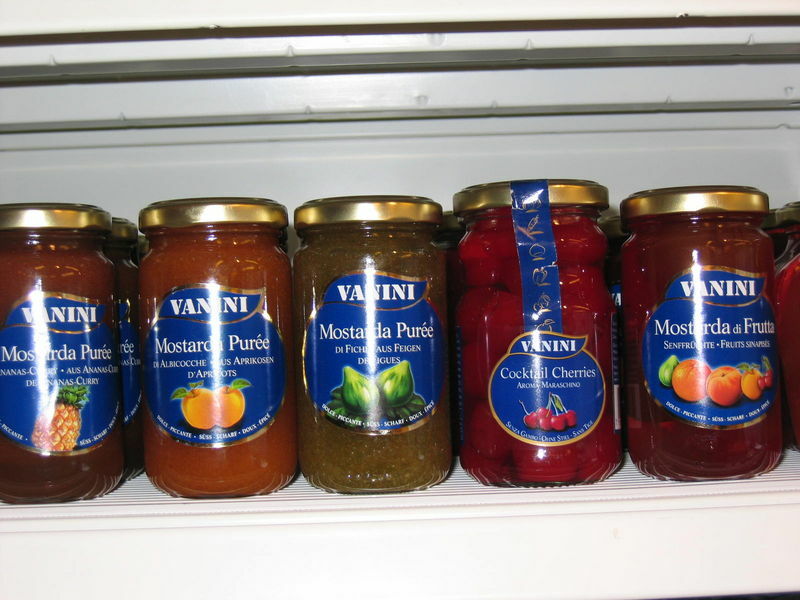 Topic Italy: Spagetti, olive oil, tomato sauce, parmesan cheese etc. 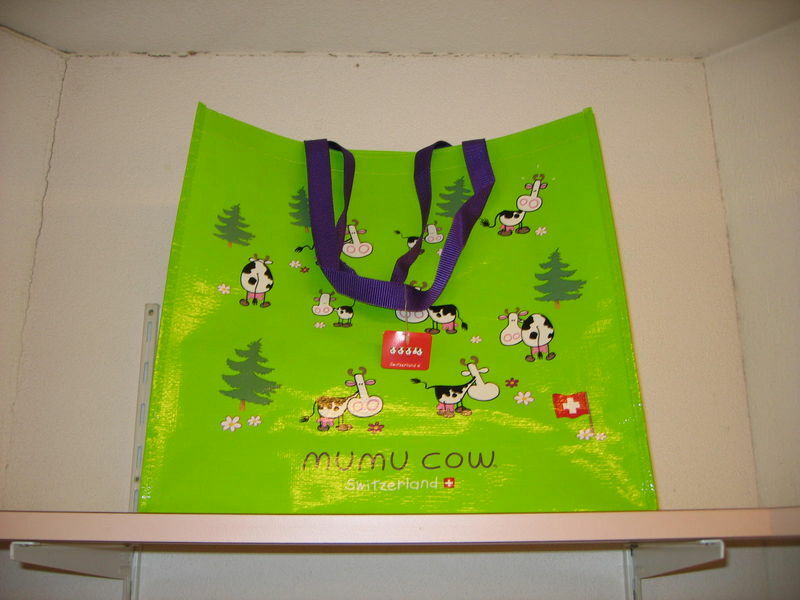 Our presents are always beautifully gift wrapped and ready to offer. 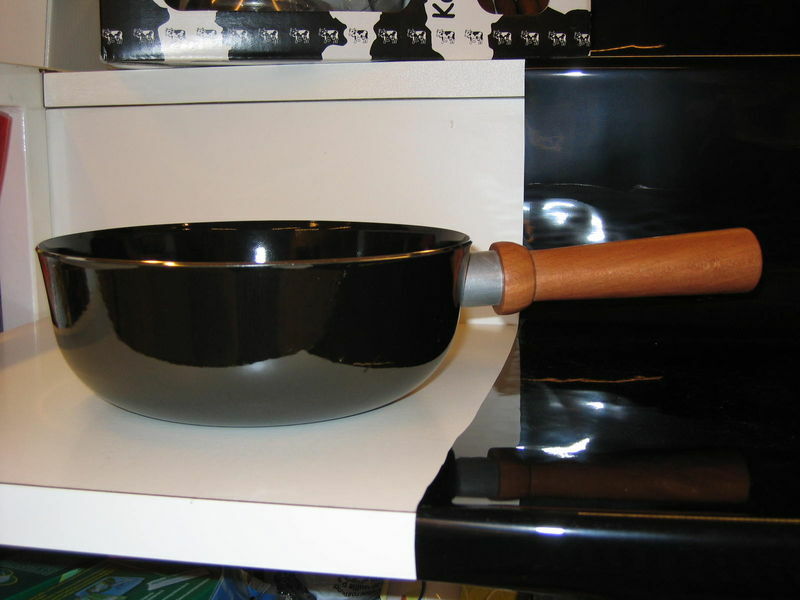 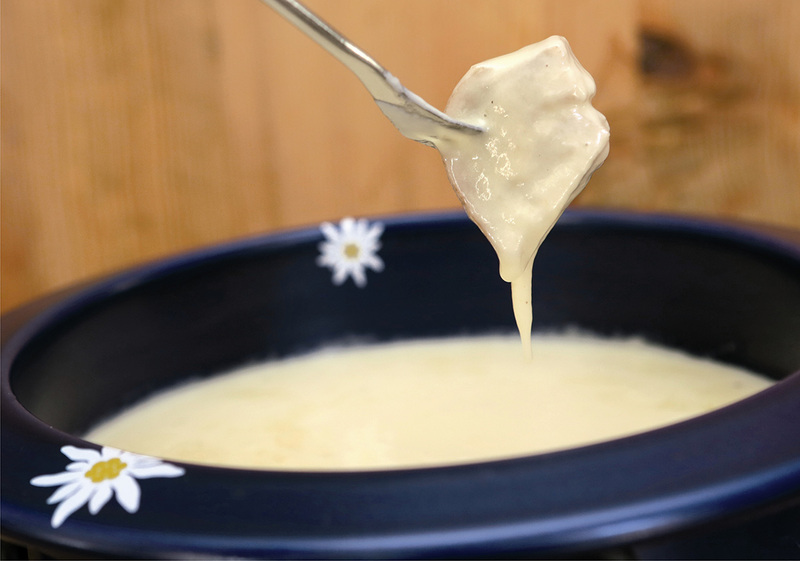 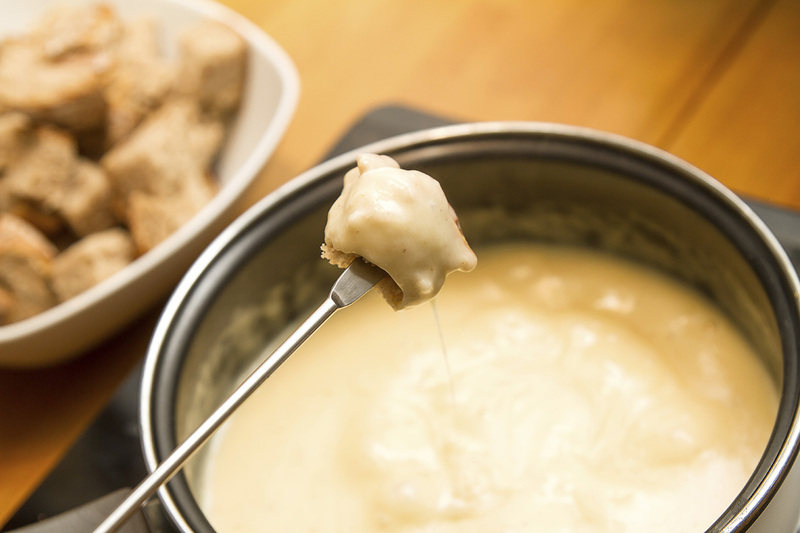 We offer you various fine fondue mixtures, but you also have the possibility to choose and put together your own mixture. 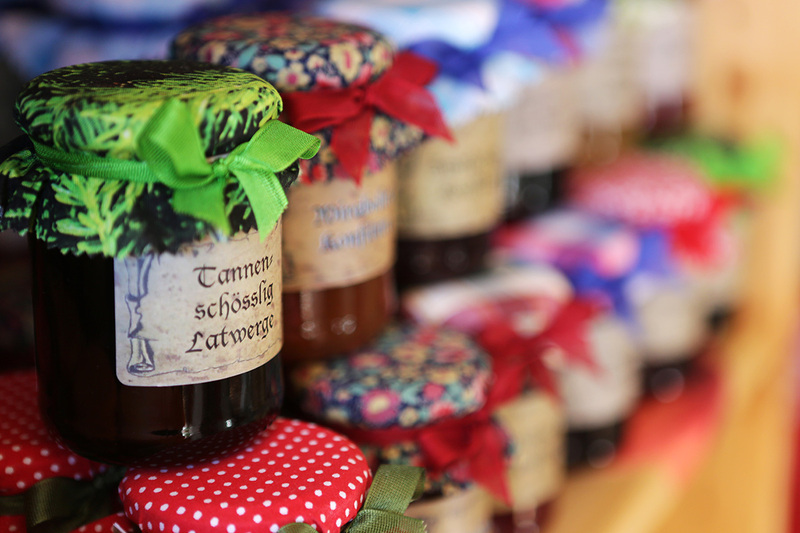 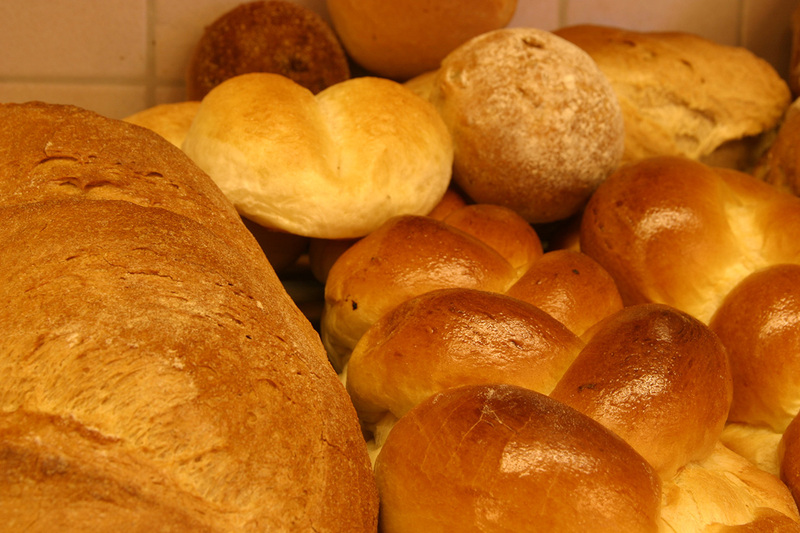 All other ingredients such as bread, cornflower, Fondue wine, garlic, vegetables, potatoes, onions, bacon, pickles and gherkins are available in our shop. 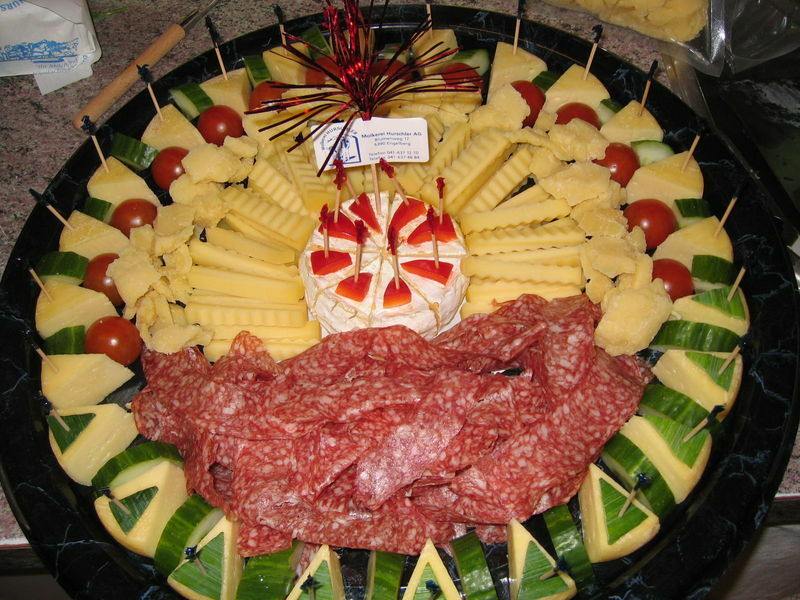 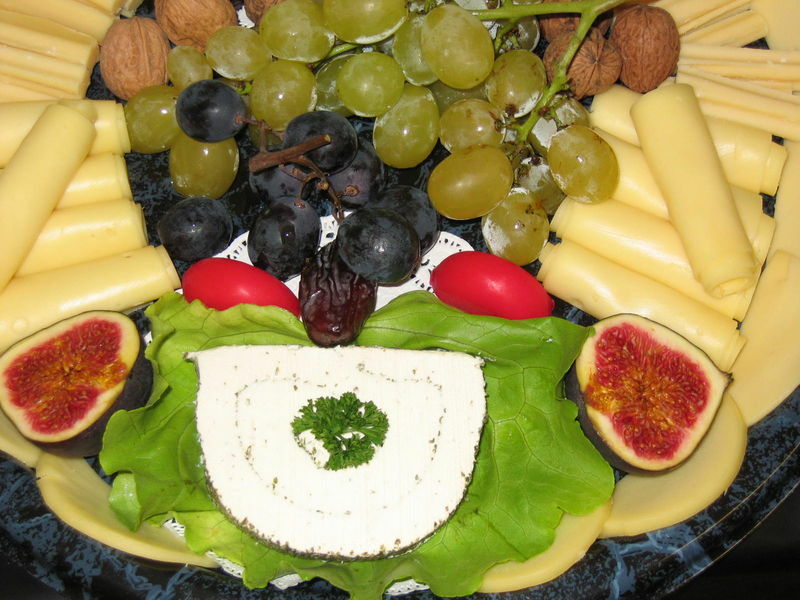 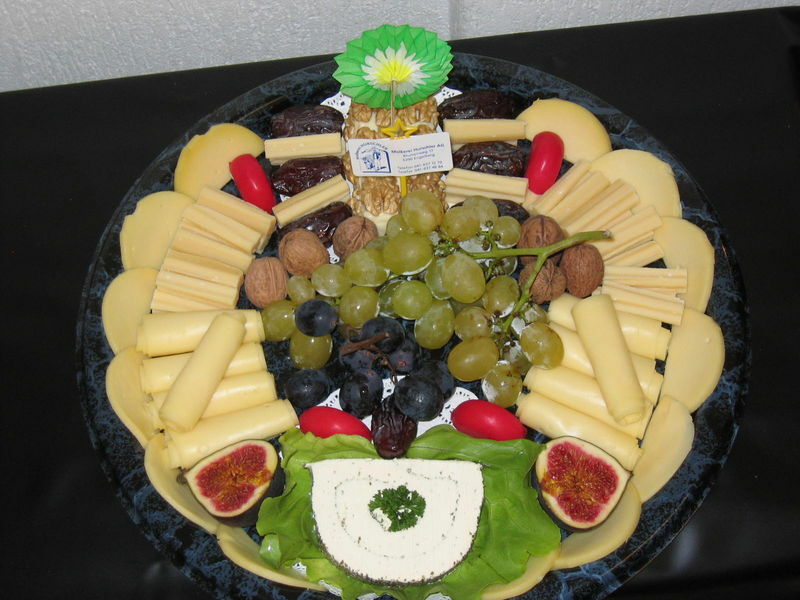 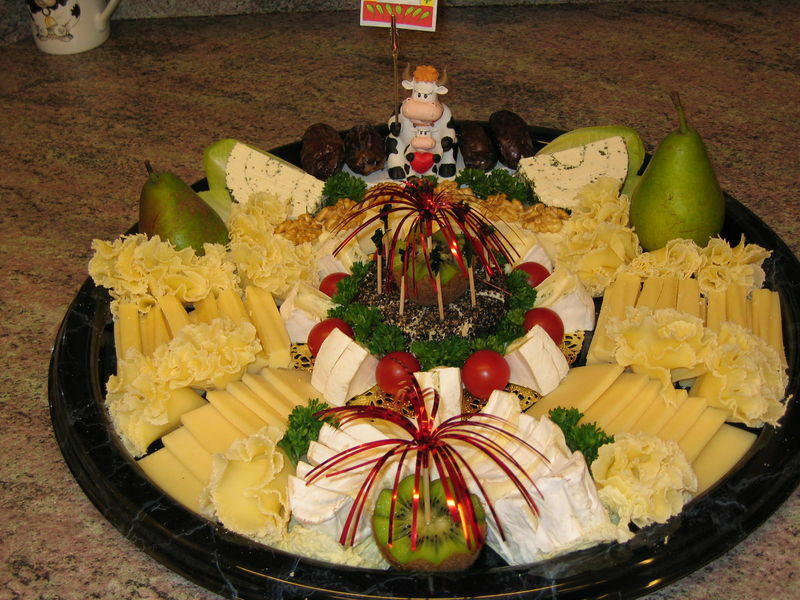 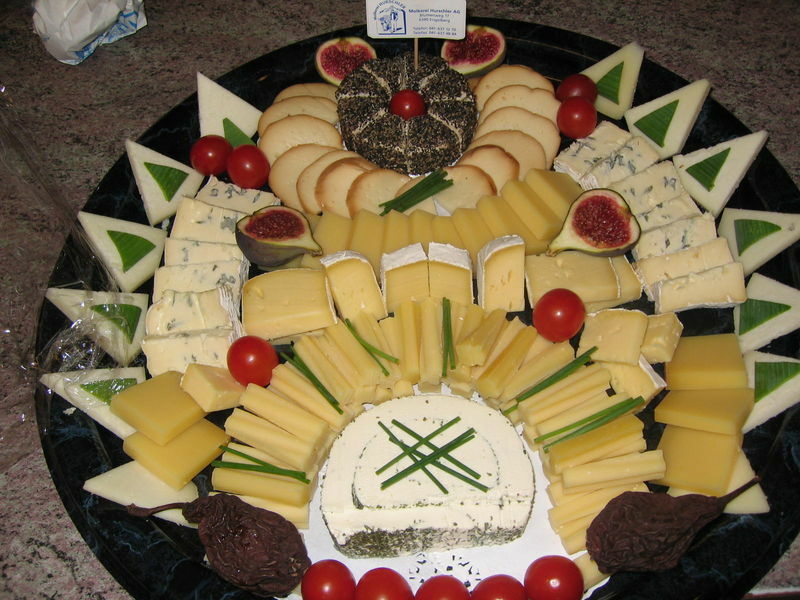 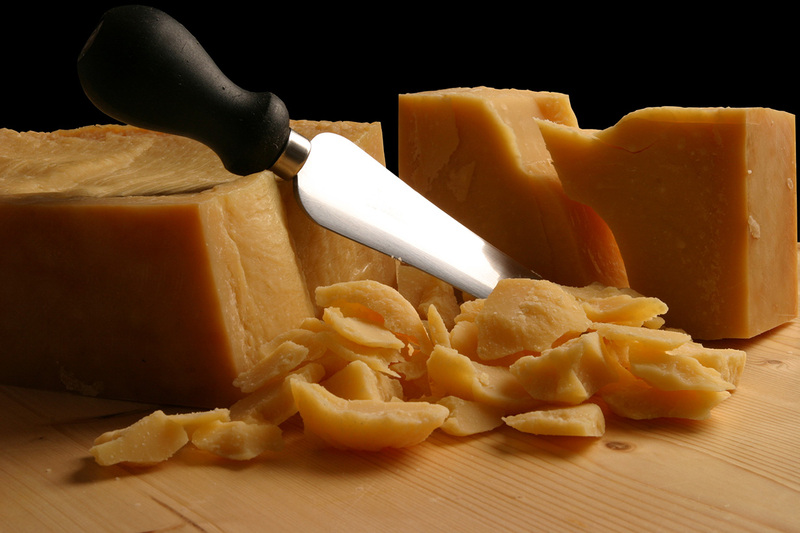 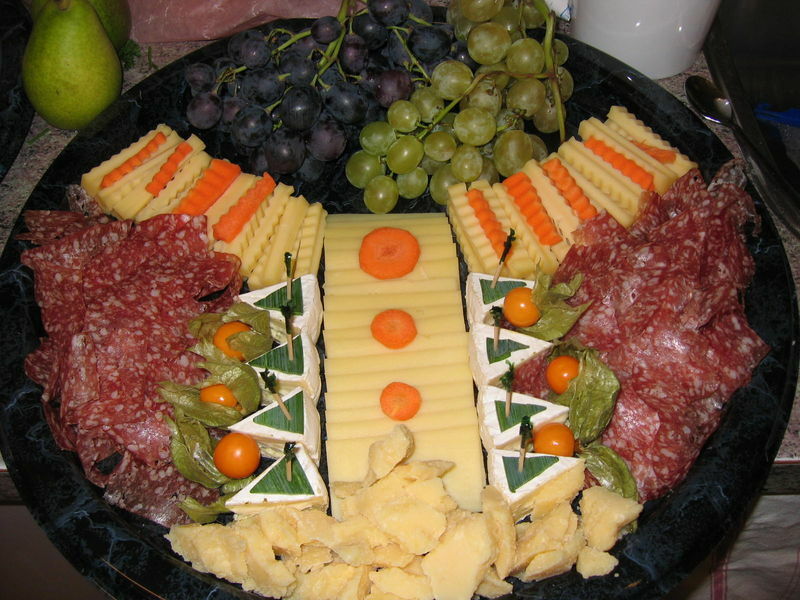 We are happy to advise you on Swiss cheese specialities. 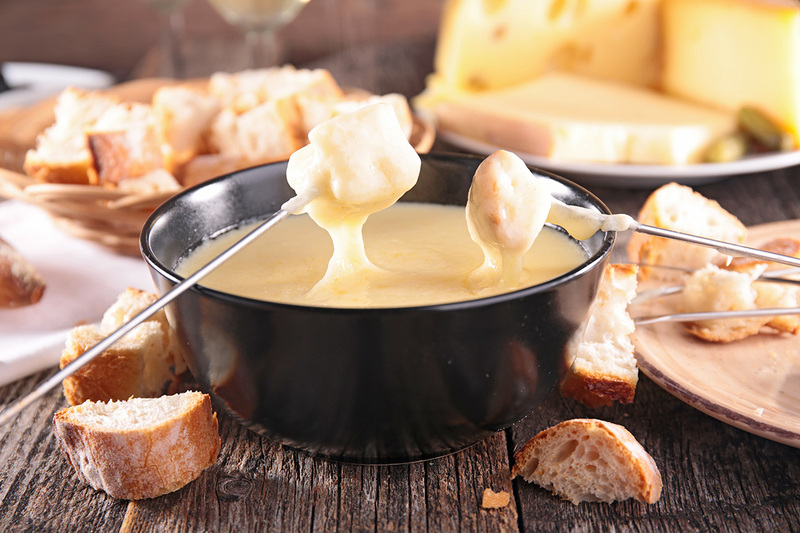 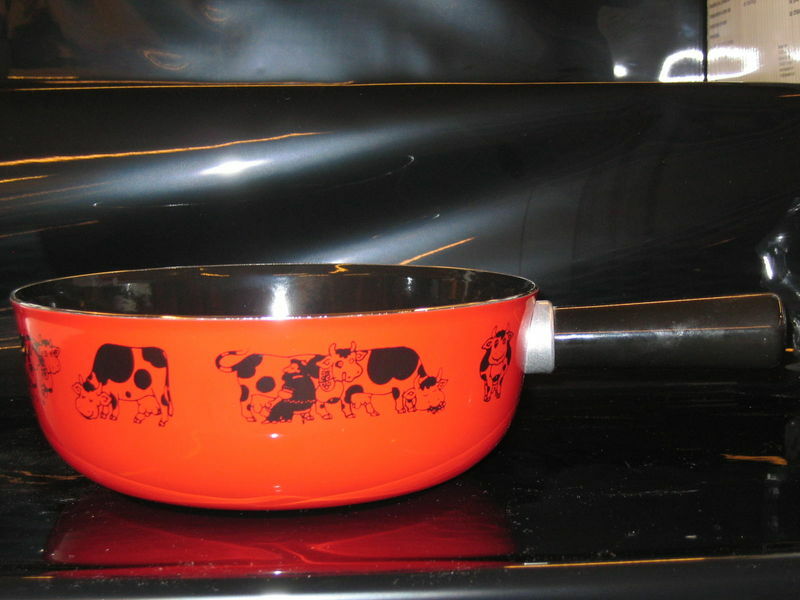 Raclette and Fondue sets can be borrowed. 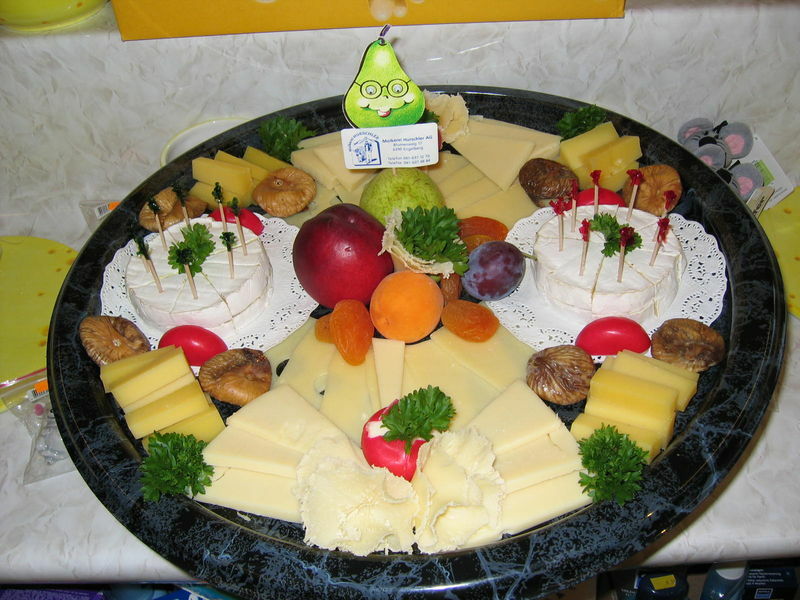 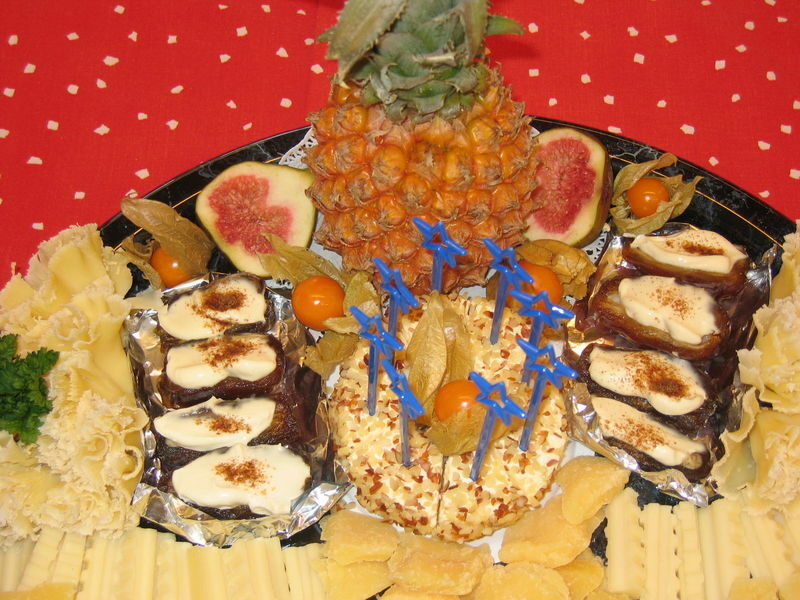 We are happy to prepare beautifully decorated plates of cheese for occasions such as birthdays, garden parties, christenings, weddings or any other special events.